The Strategic Alliances Manger functions as a liaison between Deck Commerce and our Strategic Partners. The position’s primary responsibility is to help the company meet its revenue goals by focusing on lead generation activities with partners. The ideal candidate has experience developing partner programs, is highly effective at communicating and developing relationships, and is a motivated and results-driven professional. Demonstrated prowess in all MS Office programs. Owns, maintains and grows partner relationships beyond the primary platform partners to those of the larger ecommerce ecosystem. Ensures Deck Commerce’s partners are comprehensive in all areas of order management. Leads and participates in Partner Engagement events including client/partner dinners, forums and networking events as a way of creating Deck Commerce’s partner community. Create and publish Deck Commerce’s partner program, its deliverables, reviews, etc. Update on channel business plan for quarterly reviews. Performs other duties as required or assigned which are reasonably within the scope of the duties enumerated above. Deck Commerce is an Order Management System engineered for omni-channel commerce. The cloud-based platform connects front-end shopping channels with back-end business systems and optimizes the processes for fulfilling and servicing orders. This enables retailers and branded product companies to grow revenues and improve customer engagement by delivering modern shopping experiences. Deck Commerce powers leading brands such as New Balance, Rawlings, Build-a-Bear and more.  If you thrive in a team-focused, innovative environment and have a passion for technology, eCommerce, and amazing service, then Deck Commerce is the place for you. Our approach with customers is grounded in long-term success, and we take the same approach with our employees by prioritizing work-life balance and professional development. We value a strong company culture and offer excellent pay and benefits.